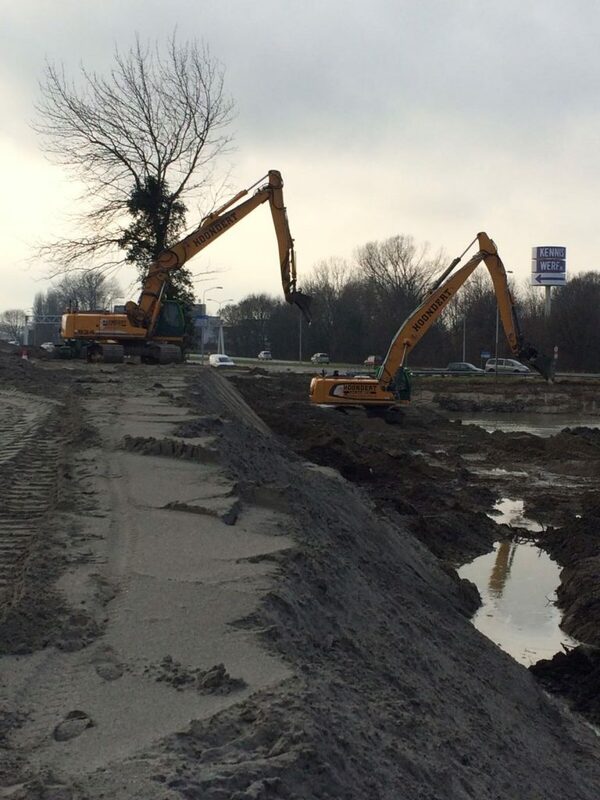 Contracting – Hoondert Groep B.V.
Groundwork has a great diversity. It varies from digging a simple slot to large and complex works. Hoondert plays a prominent role in the area of site construction and road construction. We have all the materials that are necessary for this. As a contractor from Zeeland, Hoondert is naturally involved in many hydraulic engineering projects such as dredging, sediment remediation and the installation and removal of scaffolding and bank protection works.